It’s your home. Take back control and send the pests packing! Termites love the Hunter Region too. Humidity, timber used in homes, bushland settings – this is a perfect region for the little critters who can turn your timber into cardboard. 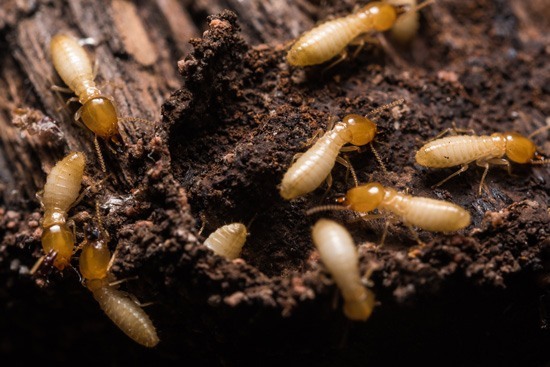 Universal Pest Control will identify, treat and manage the problem within your timber structures. We will also advise you on the best ways to stop termites from choosing your house on their next outing! Cockroaches have a great night life. You may think you can control critters during the day, but what about the pest parties happening every night? A treatment from Universal Pest Control will deal with the problem, eradicate nests and wipe out the millions of eggs ready to hatch. 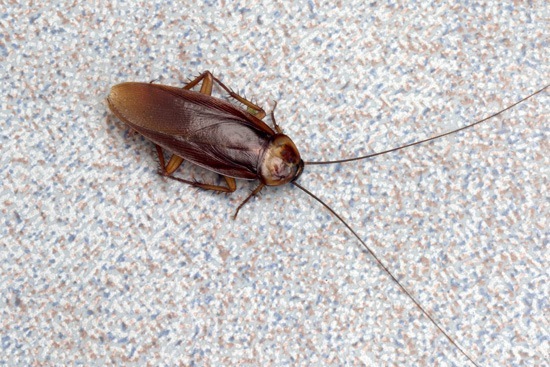 Ongoing treatment will keep the cockroaches away and send them to the nearest house without pest control.